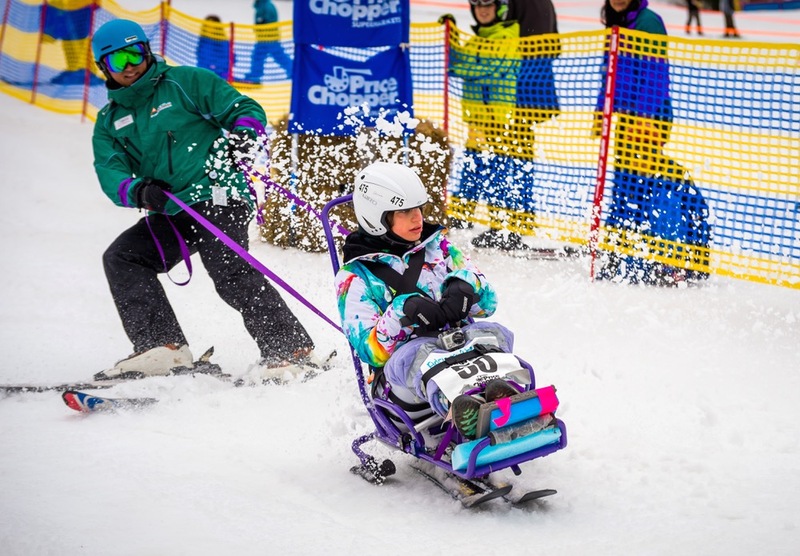 Windham Mountain in the northern Catskills is known for hosting the Adaptive Sports Foundation (ASF), a well-regarded program that allows children and adults with physical and cognitive disabilities to experience the joy of snow sports. Last Saturday, ASF held its first-ever Awareness Day to spread the word about the organization’s vital work. Headquartered in a dedicated 7,200 square-foot lodge with its own equipment shop, ASF’s 240 volunteer instructors donate more than 20,000 hours per year adding up to more than 4,000 lessons, with 3,500 of those during ski season. In addition, since developing the Warriors in Motion® program 13 years ago, more than 1,500 wounded veterans and family members have used ASF’s services. Last week, NYSkiBlog met with Executive Director Todd Munn and Program Director Pam Greene to learn more about what makes ASF such a valuable addition to Windham, both the ski area and the town. NYSB: There are dozens of adaptive programs continent-wide – what makes ASF different? Pam Greene: I’ve worked here for 12 years and have taught skiing since 1982 at many other mountains in the northeast. Even before I started teaching adaptive, I knew a few things about the ASF program at Windham. Mainly, that it started out as part of the Professional Ski Instructors of America and was always founded in solid instruction. Equally important was that the host mountain didn’t just tolerate having an adaptive program; it provided strong support on a variety of levels. Todd Munn: Since 2005, we’ve been very fortunate to have this beautiful, spacious lodge, which was made possible from the generous support of our donors and a large economic development grant from New York State. It’s designed to allow someone in a wheelchair or who has another physical disability to arrive via a car, bus, or van, check in, get geared up for the activity and literally ski right out the door to the slopes without having to negotiate stairs, an elevator, or get back in a wheelchair. We also have a dedicated quiet room for people with sensory issues who may need a break from the hubbub in the main room where everyone is getting ready or eating a meal. On a busy weekend day, that commotion – which is typical for any ski resort – can be overwhelming for anyone, and possibly more so for someone on the autism spectrum! PG: As an examiner for Professional Ski Instructors of America (PSIA), I travel to a lot of ski areas on my days off from ASF and it’s pretty easy to see when the adaptive program is supported by the host ski area and when it’s not. The fact that Windham Mountain Resort is phenomenally supportive and believes in what we do has allowed us to prosper. For example, when the program grew to the point that we needed to build a dedicated building, Windham worked with us so we could have a short chairlift to get people from the base area to the ASF lodge, so we have a very symbiotic relationship with the mountain. TM: Exactly. We’re independent from the mountain financially and structurally, yet they treat us like an integral partner. At the same time, Windham is very proud of its reputation as a family-friendly mountain – an attribute they’ve developed and refined for decades – and ASF allows them to extend this welcoming family atmosphere to everyone, no matter what their level of physical or cognitive ability may be. That’s a powerful inclusive message and also a great benefit to all of our participants and their families. NYSB: Do you have any stats that show ASF’s bottom-line impact at Windham? 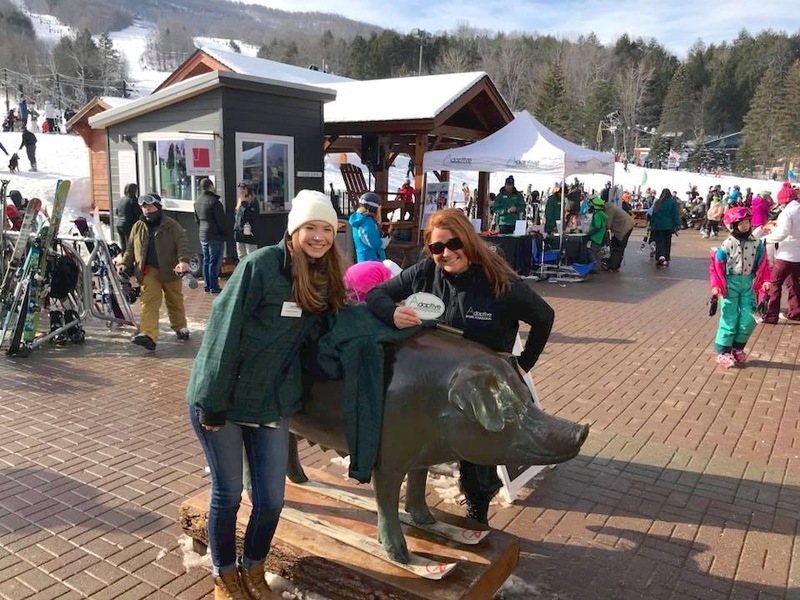 PG: As part of a renewal for our NYS grant, we conducted a survey last year to quantify the benefits that ASF brings not only to Windham Mountain but also the local Greene County economy here in the northern Catskills, and they’re pretty impressive. For example, people coming to Windham to use ASF spend an average of $600 per trip on groceries, gas, dining out, lodging, and on-mountain goods and services. Last season, 232 ASF families spent almost $700,000 on-mountain at Windham. 95% of the survey respondents said that the presence of ASF figured strongly in their decision to visit this ski area rather than other ones. That’s a lot of economic impact, so while helping people positively change their lives through skiing or snowboarding is our mission, we can also point to quantifiable statistics that prove ASF is a significant market differentiator for Windham. NYSB: Does ASF serve mainly those with physical disabilities or also cognitive ones? TM: Approximately 2/3 of our students have cognitive disabilities and 1/3 have physical disabilities. Kids with cognitive or developmental disabilities don’t always react to verbal instructions so instructors have to find different ways for them to learn. Fortunately for us, many of our volunteers have extensive training in this area. PG: We’re really excited about “terrain-based learning,” where you build features on the mountain like banked turns and rolling sections so people can experience and react to sensations without the instructor having to verbally explain “OK, you need to keep 90% of your weight on the outside ski; you need to keep your skis parallel” and so on. 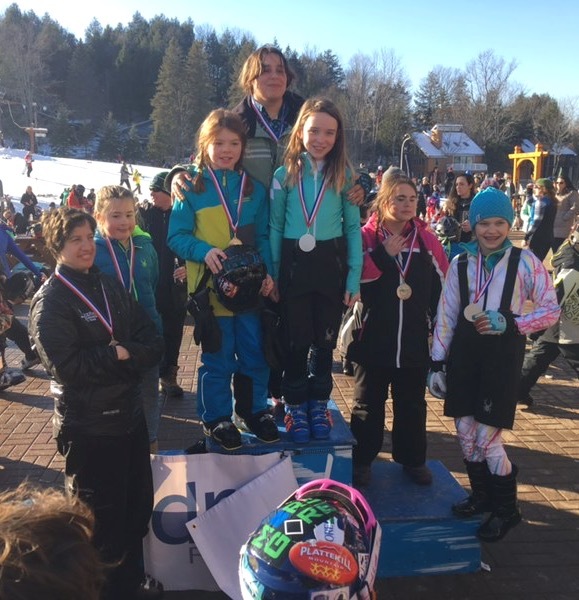 Windham Mountain Resort has added terrain-based learning features to their beginner terrain to help teach their students, we get to use it as an added bonus for the adaptive students. The thing is, if you don’t attempt to instruct a participant, you’re setting low expectations for their capability to learn and then they won’t improve. There’s a reason we have the word “INSTRUCTOR” in capital letters on the back of our jackets – to remind everyone that instructors aren’t here to simply accompany someone while they’re out on the mountain; they’re here to teach. We’re taking that to the point of developing an adaptive racing team where they have to actually qualify to participate. There is a racer who is going to the Paralympics in South Korea next month who learned to ski and race in our program. We love that people have this liberating, empowering feeling of being out on the snow but that’s not enough for us; they’re here to learn and improve. NYSB: What’s the motivation behind an awareness day for ASF? 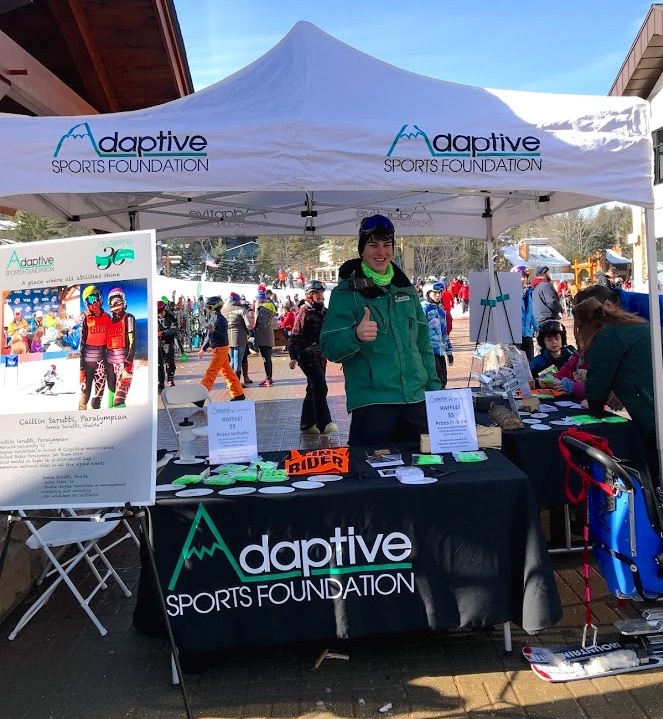 TM: This event was a great opportunity for us to educate Windham skiers and boarders about ASF and spread the word to the general public, which may not know much about us beyond seeing our instructors in their green coats and participants on adaptive equipment. In addition to an information tent, we’re also offering equipment demos so people can see adaptive equipment and understand what’s involved both from the skier’s point of view and the instructors’. 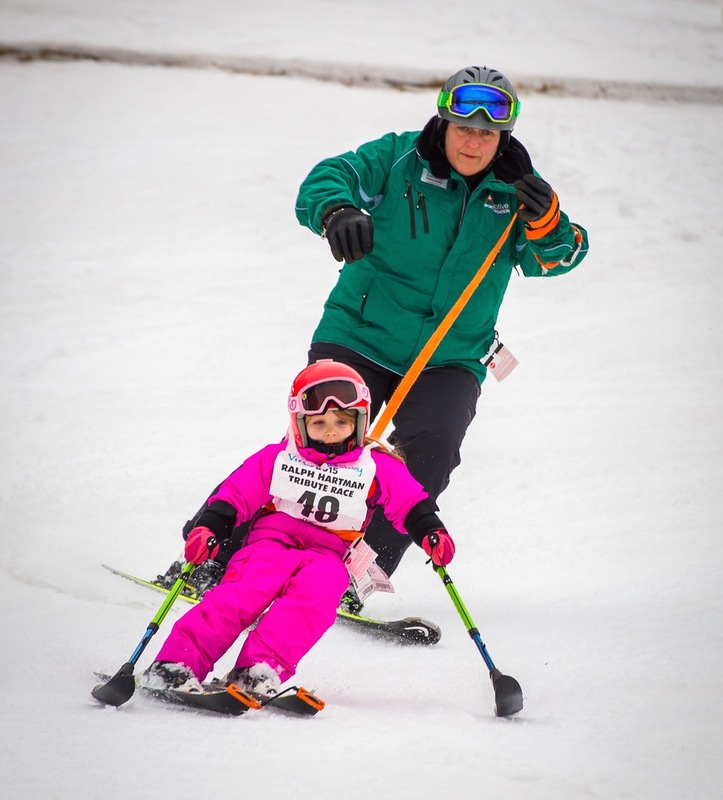 We’re also having a combined race event where each adaptive racer is paired with a skier from the Windham Mountain race team and we combine their respective times. Our goal is to give people the chance to learn more about how anyone, regardless of ability, can learn and enjoy the exhilarating sports of skiing and snowboarding. For more information about the Adaptive Sports Foundation, please send email to [email protected] or call (518) 734-5070. My seven year old son with CP participated for the first time last weekend. It is a remarkable program. He was on a bi-ski with two instructors. We skied just behind them as the mountain was really crowded. My little guy loves roller coasters (like those at Disney) and we were not surprised that he liked this. Of course, he was getting a bit annoyed waiting on the lift lines at Windham. Welcome to the club! I really wish they would put in a high speed 6 pack next to the high speed quad. They have a dedicated lodge and everyone there is fantastic. 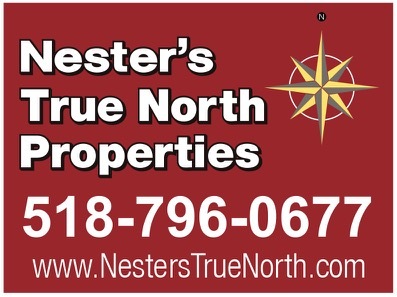 We met so many great people and will be booking again. Thanks for the article. We’ve been to ASF several times and the only bad thing about it is how spoiled you get compared to other adaptive programs! Great piece. I worked one season at a resort with a big adaptive program. I’ve always found the sight of those folks on the hill very inspiring.